HQ Series ShockWaves, 2.6" travel, 6.5" dia. double convoluted, .625" bearing/.625" bearing. Although your specific vehicle may not be listed, we have a variety ofShockWaves that are designed to work with just about whatever setupyou’re using. 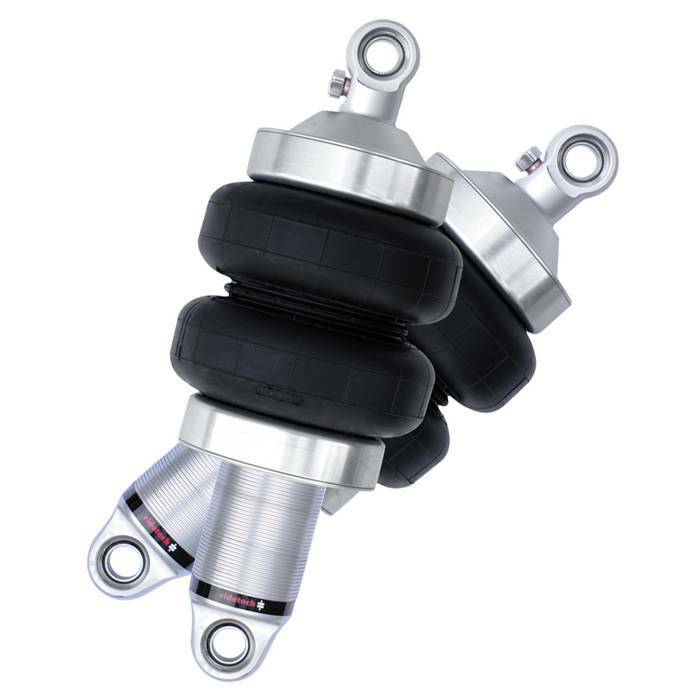 Whether you’re replacing your current coilovers, or starting afresh build we can suit your air suspension needs. Independent front and / or Independent rear installations on vehicles weighing 1500-2500 lbs. per axle. NOT recommended for solid axle rear applications... not enough travel, too much load capacity.